Upcoming Artist …showcased in every issue! Receive our FREE Online Magazine directly to your inbox! 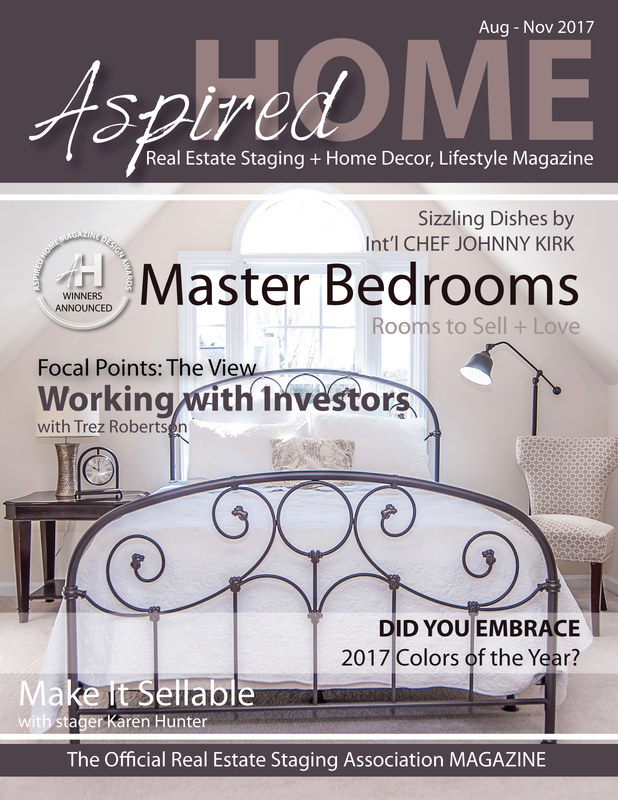 ASPIREDHOME ONLINE MAGAZINE - WE DELIVER DIRECTLY TO YOUR INBOX!